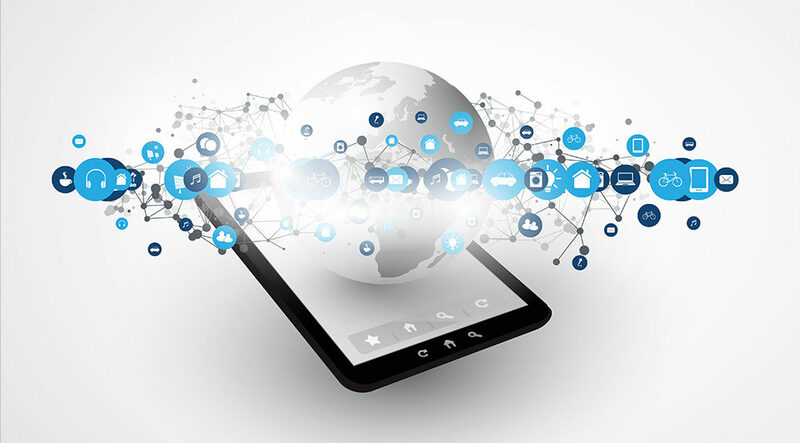 All is not what you think when IoT devices get connected: One of the more curious things about IoT devices is that most of them are not actually a part of what we today loosely describe as the “Internet”. The “Internet” is usually defined as a global network consisting of TCP (Transmission Control Protocol) combined with protocols like IPv4 and IPv6, and various other supporting protocols. Despite the name “Internet Of Things”, IoT devices rarely have support for any of these protocols, making a direct link to (or from) them impossible. 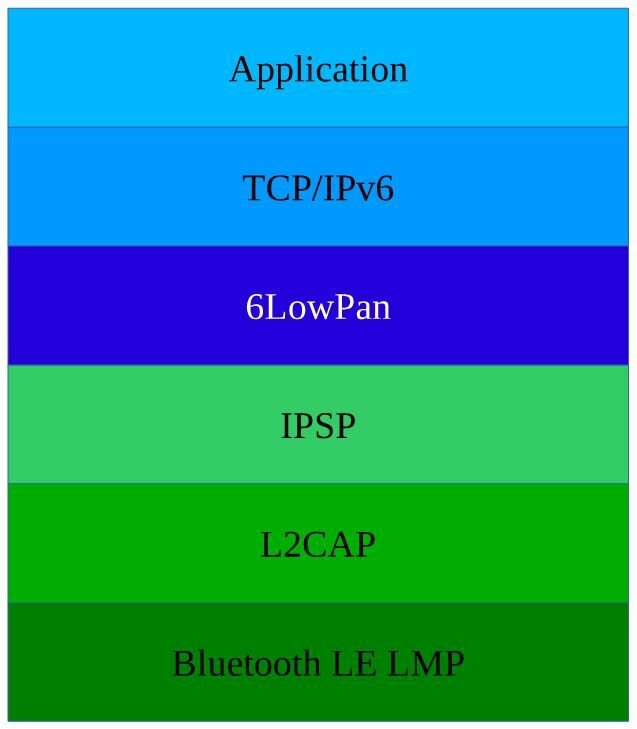 Based on the idea that the Internet Protocol could and should be applied even to the smallest devices, 6LowPan is now entering the arena. This article offers a look into the inner workings of 6LowPan, together with assessing the current state of adoption of the standard. And although many difficulties lie ahead, one thing is for sure: 6LowPan over Bluetooth is not standing still.